With more than 13 million total views on its YouTube channel, Loolia, a digital platform that connects Arab women with lifestyle experts in the region is off to an interesting start. Launched in Beirut in February 2015, the site offers interactive content in various topics ranging from fashion, exercise and nutrition to maternity, cooking and even marital advice. 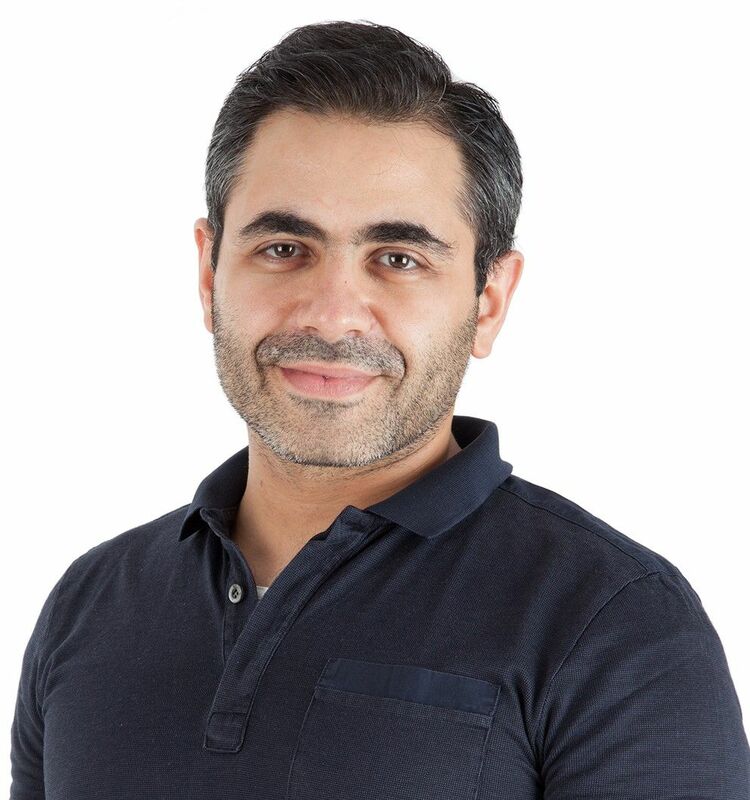 Wamda interviewed one of Loolia’s cofounders, Eric Abi Younes, pictured below, to find out what it takes to launch a successful women’s platform in the Middle East and what advice he has for other entrepreneurs in the region. Wamda: It might seem a bit unorthodox for some for a computer engineer to launch a lifestyle platform for women. What was the drive behind launching Loolia and how did it all start? Eric Abi Younes: Loolia was born as a result of a discussion I was having with Dalia Chartouny about the growth of platforms dedicated to women’s issues and what was needed in the market. It was her comment about the lack of authentic content in the region that really sparked the idea of Loolia. Wamda: How did you move from the idea phase to actually launching Loolia and what would you say was the biggest challenge at this point? Abi Younes: Securing the initial seed investment was the first step towards making Loolia a reality and I am grateful that I was able to gain the support of my previous managers, Mansour Mansour and Hicham Fadel, who were both my first investors and mentors. I left my consultancy job and began working with Dalia and Mansour on conceptualizing and envisioning Loolia’s mission and how we would make it work. Partnering with Elsa Aoun and Wassim Kari, founders of Ounousa.com, one of the leading online publication for women, was of great support to better understand our target audience. In addition, in July 2015, we were able to raise a significant first round of investment from IMagic Invest, which constituted a significant boost for the launch of the operations. From a business perspective the biggest challenge was envisioning what we wanted Loolia to be 5 years from now. Thinking about the long term potential of your business takes a lot of planning however it keeps both the team and the business on the right track. Another challenge was the technical aspect of launching the platform and making sure we had figured out all of the details before we launched which took longer than expected. 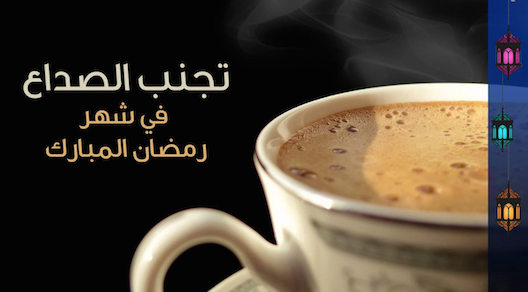 How to avoid a headache during Ramadan: just one of Loolia's many pieces of Arabic media. Wamda: Tell us a bit about your team. 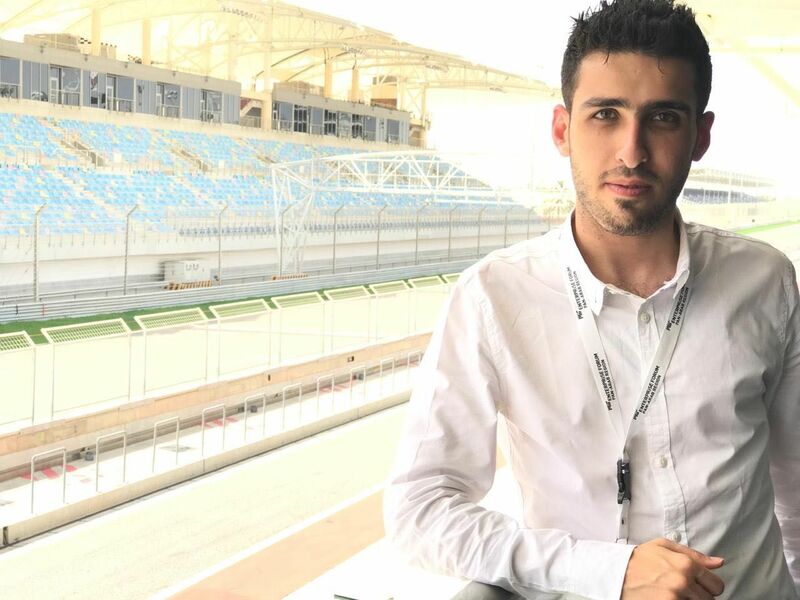 Abi Younes: Loolia is currently managed by myself. Elsa Aoun is the content lead, managing relationship between bloggers and our production team. Jessica Khoury is the lead producer overseeing all content production. 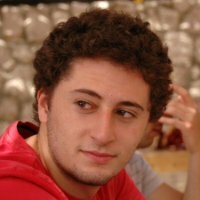 Tarek Abi Mosleh is the growth hacker on the team analyzing audience traction and leading website optimization. Karim Chehab leads the effort on the technical front. Veronique Abou Ghazaleh is the editor-in-chief, supervising content of both the videos and articles. Maya Ahmad is our star blogger, supporting in bloggers recruitment and content planning. Also part of the Loolia team are the experts and bloggers who work with us on content creation and development on a daily basis. Wamda: Why the emphasis on Arabic video content and will you be featuring written content? Abi Younes: One of our goals from launching Loolia was increasing access to high quality Arabic video content for women in the Middle East. The current statistics about Arabic content online are quite alarming. According to Connect Arab Summit 2012, the percentage of digital Arabic content available online is 1.5 percent and is expected to reach three percent in 2015. If online written Arabic content is this low, imagine the numbers for Arabic video content. So far the biggest number of subscribers to our channel comes from Saudi Arabia, which is considered "the largest YouTube nation in the world." To us this is an indication of what our users need and prefer. With that said we realized that we can’t ignore the need for Arabic written content which is why we launched Loolia Magazine, an online magazine featured on our site that offers advice from our experts in a written format. Wamda: How has the response to Loolia’s services been so far and are there any expansion plans in the future? Abi Younes: So far we have more than 174,000 subscribers to our YouTube channel and 350,000 monthly unique visitors to our site. We are planning to launch a new video appointment service by mid-July for a select group of users and later on to the general public. We also hope to expand our offices and studios in countries such as the UAE and KSA, where we hope to attract additional experts and bloggers, and offer even more tailored advice to our subscribers. Wamda: Take us through the video appointment service and how will Loolia’s be generating income? Abi Younes: The service was inspired by Google Helpouts, a service that used Google Hangouts video chat to connect consumers with experts online. Loolia’s video appointment service will offer clients either a 25 or 50 minute appointment with one of its lifestyle experts. Users can sign up on our website, set an appointment and mention what it is they would like to discuss with the expert of their choice. We will be charging a fixed commission for the service and all transactions and appointments will take place on the site. As I mentioned earlier the fixed commision from the video appointments will be one source of revenue, a second source will be through advertisements on the site and product placement opportunities. Wamda: What are some of the biggest challenges that you have had to face in launching Loolia and what advice do you have for other entrepreneurs? Abi Younes: Being based in Lebanon has made infrastructure one of the main obstacles that we have had to deal with. Not having a reliable internet connection and power outages can really slow things down especially if you are a video platform. But this hasn't stopped us, if anything it has made us think outside the box and become creative in finding ways to make things work. My biggest piece of advice would be not to be afraid when it comes to following your passion, the entrepreneurial journey is not as scary as most people think it is. Another piece of advice would be to know and understand your customers really well. Your customers will offer you valuable insights that no one else can offer.